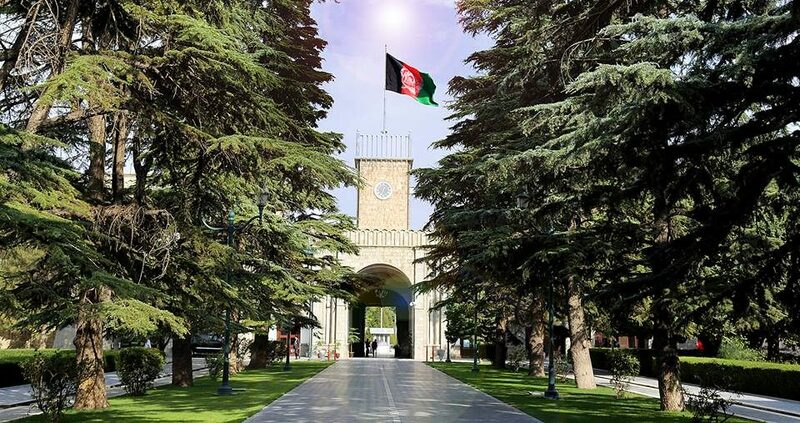 KABUL: The Afghan government’s negotiating team has arrived in Abdu Dhabi to begin dialogue with the Taliban delegation and prepare for a face-to-face meeting, a Presidential Palace tweet said on Tuesday. Chief negotiator Abdul Salam Rahimi, who has already met US special envoy Zalmay Khalilzad, is to hold talks the UAE and Saudi teams this week, the tweet from the Palace added. Meanwhile, National Security Advisor (NSA) Hamdullah Mohib tweeted that he was departing for Kabul after a successful quadrilateral and bilateral meetings. The 12-person team was first announced in November by President Mohammad Ashraf Ghani as part of a diplomatic effort to bring the Taliban to the table for peace talks with the government.